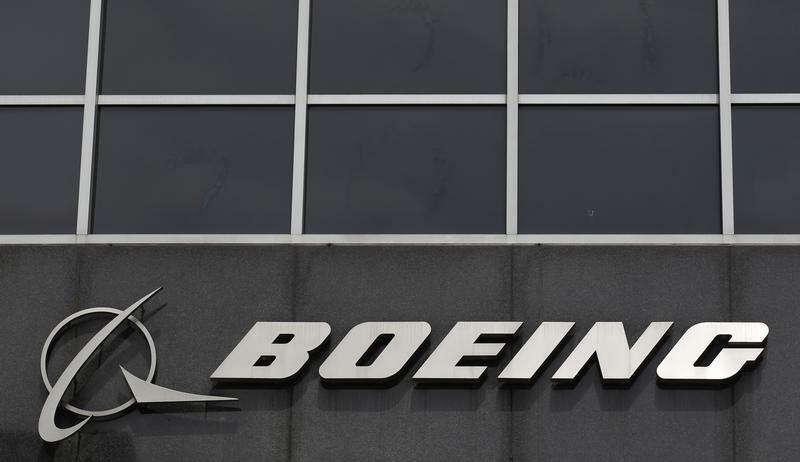 DOHA (Reuters) - Boeing (BA.N) said on Sunday it was confident of filling the bridge between current and future models of its two most profitable jets, the long-haul 777 and short-range 737, and dismissed plans by rival Airbus to overhaul its own A330 model. Sales chief John Wojick told Reuters he was confident of selling enough of the current 777-300ER, which is sold out until 2017, to fill the gap until a new revamped 777X version enters service in 2020, without having to cut production. "We are looking at solid demand for the airplane and we think can fill the bridge, and that is my job," Wojick, who is senior vice president of global sales & marketing at Boeing Commercial Airplanes, said in an interview on the sidelines of an annual meeting of the IATA airlines association in Doha. Boeing is upgrading both the 777 and the 737 to provide fuel savings, but this creates the challenge of keeping up production of existing models while some airlines wait for the new ones. Wojick said Boeing had also sold enough of the existing 737NG models to ensure a smooth transition to the new 737 MAX. "We are sold out on the 737NG," he said in an interview. Boeing plans to increase production of the 737 to 47 a month from 42 by 2017 and could keep increasing later in the decade. "We are pretty confident that with the demand that we are seeing for the 737 MAX, at some point out towards the end of the decade we have got the possibility for even more airplane demand out there," Wojick said, adding he did not see evidence of the plane order 'bubble' being predicted by some analysts. European rival Airbus (AIR.PA) is meanwhile discussing whether to put new engines on its 20-year-old A330 model to better compete with the all-new Boeing 787, aiming to offer lower capital costs. "The 787-10 burns 30 percent less fuel per seat than the A330-300. That is going to obsolete the A330," Wojick said. "There isn't a price at which people will buy the A330 once (you have) 30 percent fuel savings. It is a huge benefit to an operator."